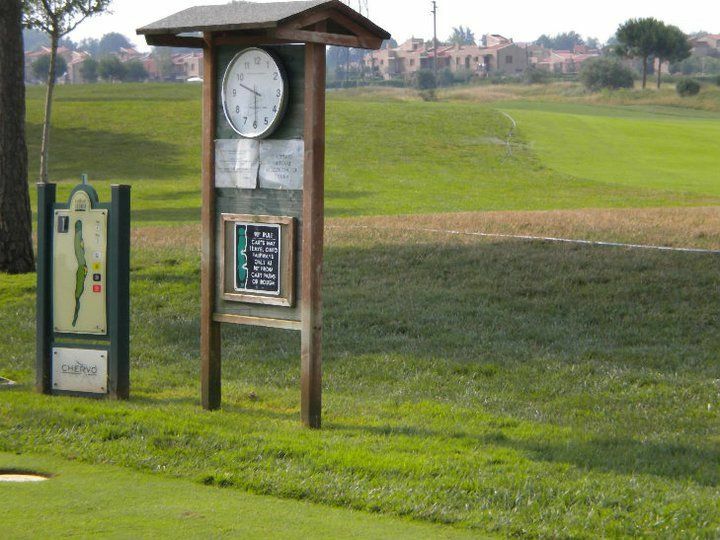 The Golf Club Jesolo is located close to Lido of Jesolo and is surrounded by the luxurious nature of the course: an elegant and refined atmosphere framed by greens and fairways, a true natural paradise, which is ideal also for non-golfers. 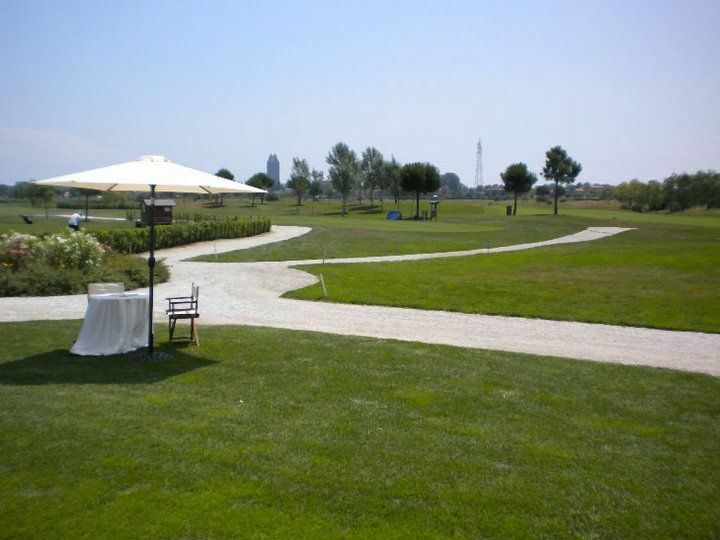 A recommended place to take a break in the tranquility of the green, very close to the sea, away from city noise. The Club House is equipped with all facilities: pro shop, bars, restaurant with terrace, TV room and locker rooms. 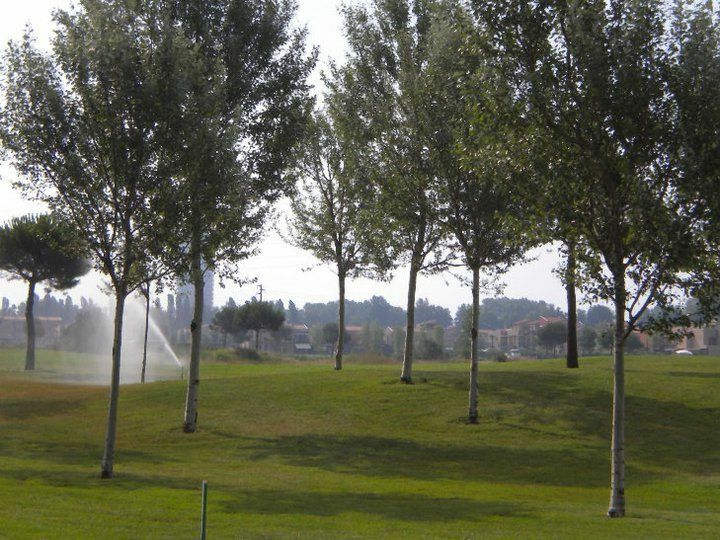 The Course of the Golf Club Jesolo is composed of 18 holes (PAR 72) and 2-hole executive course. 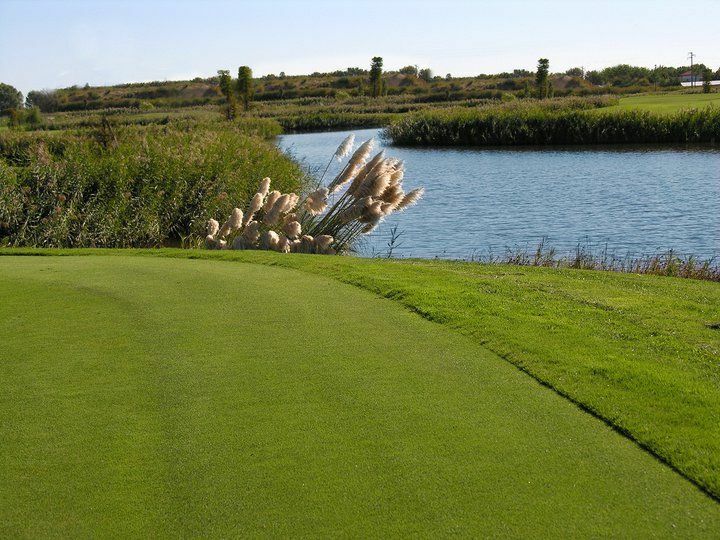 It covers an area of 900,000 square meters, interspersed with several natural obstacles such as bunkers, numerous ponds and fairways. Putting green, pitching green and driving range with covered bays round the playing area. 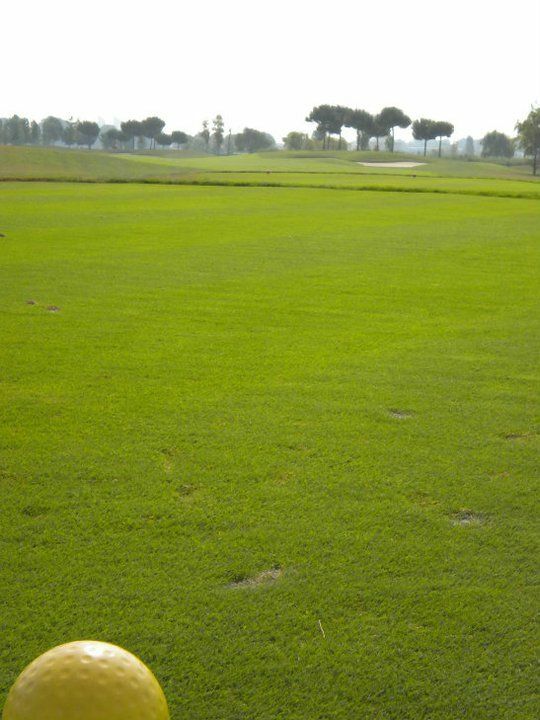 It is possible to play during all year, thanks to a particularly draining soil. 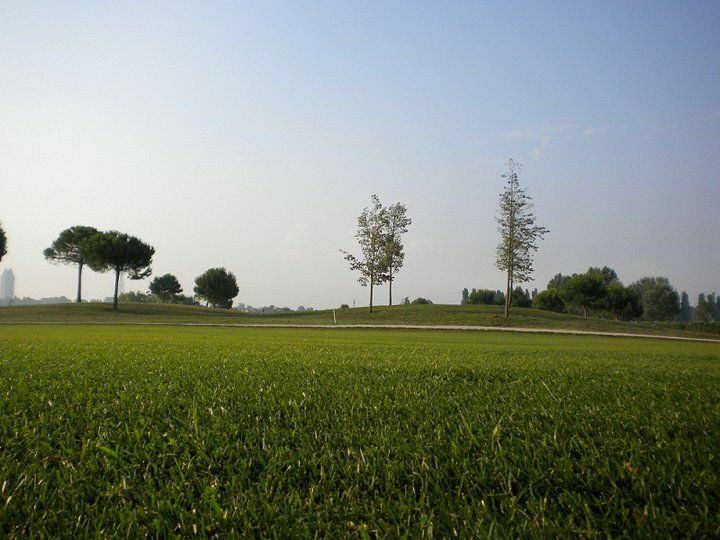 The Jesolo Golf House, a guest house with 12 apartments overlooking the green, with a modern, comfortable and functional design, complete the facilities of the Golf Club. 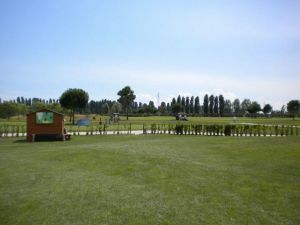 Golf Club Jesolo is not yet in our pool of Golf Courses for orders.